During your stay at the Los Angeles Athletic Club, you can get access to some of the best sports events in Los Angeles. One upcoming event is the 46th annual Walker Cup, organized by the United States Golf Association and The R&A. This year, the 46th Walker Cup will be held on September 9th and 10th in Los Angeles. The Walker Cup is a golf trophy that is awarded during a golf tournament that includes two teams; the United States against Great Britain and Ireland. 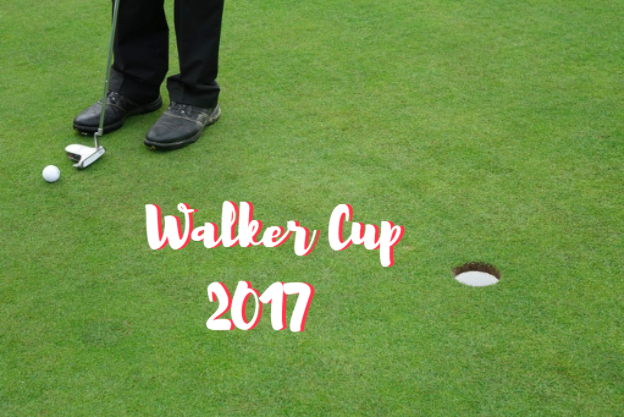 This year, for the first time since 2003, the Great Britain and Ireland team are looking to win consecutive Walker Cups. This year, who will take home the prestigious award? Stop by the Los Angeles Country Club to see who will win the trophy. Each team consists of ten players. Sixteen players come together during a pre-selection practice session during mid-December in California. The practice round hoped to finalize which ten players would represent the American team. The last time the Walker Cup took place in California was back in 1981 when the tournament was held in Pebble Beach. On Friday, September 8th, the opening ceremony will take place. The matches do not start until Saturday, September 9th and on Sunday, September 10th, more games are played followed by the Closing Ceremony. On Saturday, four-morning foursome matches are then followed by eight singles matches. Then, on Sunday, there are four-morning foursome matches, which are then followed by ten single games. Tickets to this exciting golf event matchup are now on sale. You can purchase tickets for the Friday practice day tickets, Saturday ground ticket, Sunday grounds ticket or a 3-day grounds ticket that gives you access to the whole event. If you love gold, be sure to get your tickets today!